Hi from billy……looking so yummy…. 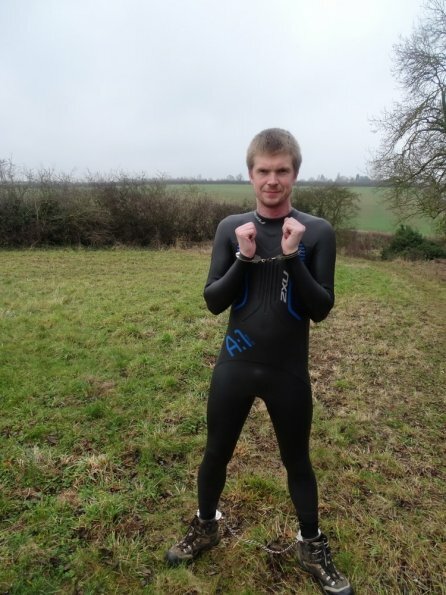 Mmmmm…..nice pic’s…..like the wetsuit Mate !!!! Walked 58.48 miles so far this year! 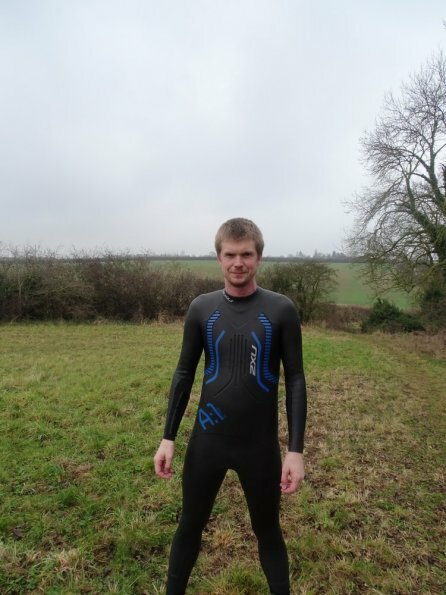 #walk1000miles 5th cycle of 2018, wearing a wetsuit!